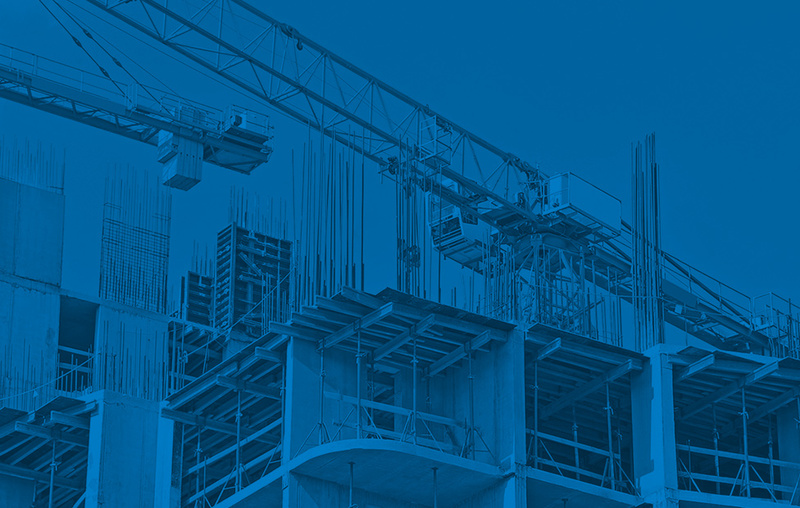 Noise from construction sites can cause disruption over short to medium time periods, depending on the nature of the project and it may be important to carry out a construction noise assessment for your site. Impacts from both construction and minerals can be fairly variable, depending on the specific activities which are being carried out at the site. Particular issues arise with 'linear' construction projects such as rail, road and transmission lines; also with shale gas exploration which, although classed as 'minerals extraction', tends to operate under fairly tightly controlled conditions. Input on noise and vibration issues is usually required at the consenting stage, particularly for large infrastructure projects, following the principles outlined in various planning guidance documents, although detailed evaluation is often left until the appointment of contractors, who have to apply to carry out the various phases of the work in line with the requirements of the Control of Pollution Act. A construction noise assessment may also be advisable at particular noise sensitive receptors, and noise monitoring may be specified by the relevant planning authority, which would normally be done to demonstrate compliance with specified limits or to identify specific mitigation or curtailment required for certain activities. See an example of a previous project for shale gas exploration here, or our news article on the same subject here.